Emily Barnett is a freshman and is excited to start journalism and take part in publications class. 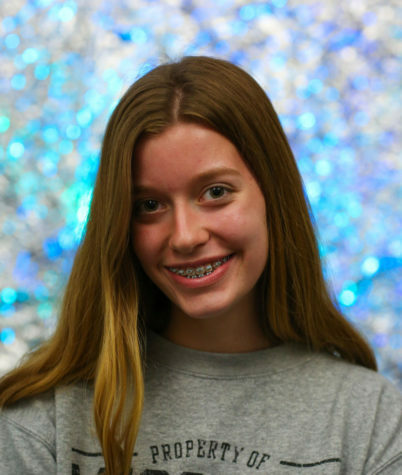 At school, she is involved in track and cross country and hopes to be more involved in other clubs. Her interest is in art related activities such as drawing, photography, creative writing, journalism and poetry. She loves to read, write, run and be involved with her friends. Her biggest goal is to travel around the world, report on cultural topics and help people. She also enjoys writing stories and taking pictures for other people. Emily is excited for the start of hopefully, four years in journalism and to eventually major in journalism.